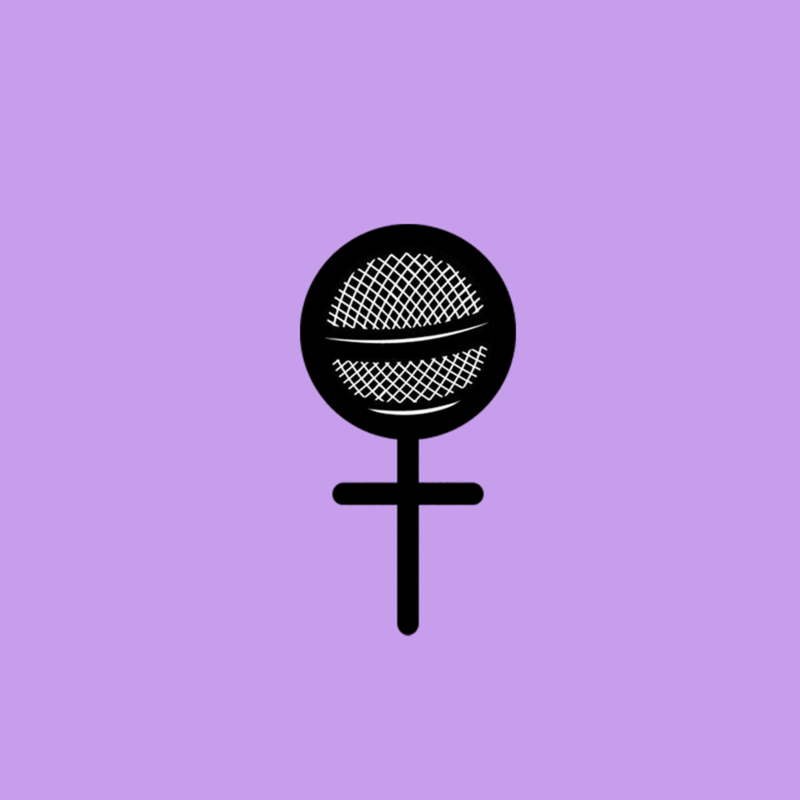 A weekly podcast interviewing women behind-the-scenes and below-the-line of the British film industry. For this episode I spoke to Chloe Trayner, Festival Director at the Open City Docs and undoubtedly one of hardest working people I have encountered! Chloe is responsible for the direction of the festival as well as industry programming, partnerships and development and she has also worked as a film & events programmer and producer with organisations such as BFI Future Film Festival, Overnight Film Festival, UnderWire Festival and Bertha DocHouse. We talk about also these various positions she has held, as well as how she managed being freelance, the state of documentary funding in the UK and what she loves most about her job. BAFTA-nominated filmmaker Harry Wootliff joins me on the podcast this week to discuss her transition from acting to writing and directing, the experience of showing her short film at Cannes and the rewards and challenge of directing her first feature - Only You - which will be released by Curzon in the summer. We really dive into the writing process, from coming up with ideas, to writing good dialogue and what it means to be a visual storyteller. Definitely keep an eye out for the film (which stars Laia Costa and Josh O'Connor) when it hits UK cinemas! I dip my toe back into the world of distribution with the delightful Síle Culley, a Theatrical Sales Executive at Altitude,whose recent films include The Florida Project, Loveless and A Private War. Síle started her career as a film production manager in Dublin, before attending NFTS and moving in distribution at Pulse Films. She then ventured into the Event Cinema world, before joining Altitude in 2017. My guest this week is Jo Duncombe, who is currently Shorts Programme Manager at the British Council, as well as a curator and consultant for Bird’s Eye View - championing new cinema created by women with nationwide touring programmes. Previous roles include being a film programmer at the Independent Cinema Office, as well as Programme Director at the London Short Film Festival. Jo and I chat about her various roles across these organisations, as well as what living on a boat is like, her favourite short story collection, cat videos and her very cool side hustle. I’m a bit in awe of Jo, so it was a real pleasure to dig deeper and hear about how she got into programming. I hope you enjoy our conversation. This week I have a very special bonus minisode to share with you. Applications for the 2019 edition of iFeatures are currently open until 9am on Friday 29 March 2019, so Jude Lister, Creative England’s Film Project Manager came on the podcast to talk about the evolution of iFeatures and what they look for in an application. If you’re looking to apply to the scheme, which has incubated and invested in films such as Apostasy, Lady Macbeth, God’s Own Country, The Levelling, The Goob, Adult Life Skills and Pin Cushion then I definitely recommend you give this a listen. I’ve got a wonderful guest this week in the form of Loran Dunn. Loran is a BFI Vision Award winning producer with a background in production on BBC Dramas, independent features and major music promos and is also an Associate Lecturer in Filmmaking at Manchester Metropolitan University. I really loved our conversation because we got into the nitty gritty of producing, like how you create a budget, what pitching your project is like, the public funding landscape and how Loran actually makes a living. We also talked about grander concepts like revolutionising and diversifying the industry, as well as empowering young people to make their own work and just being yourself. This week I sit down with Film London's Head of Talent Development & Production, Jordan McGarry. Film London works to sustain, promote and develop London as a global content production hub, support the development of the city’s new filmmaking talent and invest in a diverse and rich film culture. Before Film London, Jordan spent five years as Director of Curation at Vimeo, leading the team that programmed the site’s illustrious Staff Picks channel and also paid her dues as a journalist, working in festival programming, video commissioning and as an executive producer at Partizan London. Jordan was a supremely interesting person to chat to and I could've grilled her for hours about music videos and the changing face of the film and music industries, but like me, you'll have to settle for 40 minutes. My guest this week is Emma Duffy. Emma has produced commercials, music videos and shorts, including Oysters which was commissioned as part of London Calling Plus in 2016 and last year the first feature that she's produced - Mari (directed by Georgia Parris) - premiered at the London Film Festival. She also has exec producer credits on Sarah Gavron’s next film Girl Untitled and Craig Robert’s sophomore feature Eternal Beauty through her work at the Wellcome Trust. We talk about the lots of different things, from lamenting the fall of IdeasTap to the changing face of distribution, the mantras she uses to keep things in perspective and knowing your own worth. I hope you enjoy episode 7 of the Best Girl Grip podcast! For this bonus mini-sode, I had a chinwag with BFI NETWORK's Caragh Davison about their new talent funding schemes, working her way up as an assistant and being a sponge, to her awesome programming role at the Forever Young Film Club. It's abundantly clear that Caragh is one cool cat and I think she has a lot of valuable things to say about making the most of every opportunity and why we shouldn't hate on coming-of-age films.